With over 75% awareness, Spare the Air is one of the most well-known brands in the Bay Area. The brand has been around for decades and has evolved organically over time. 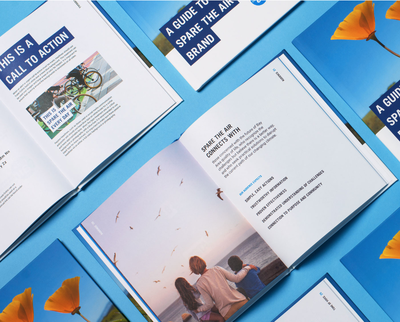 Yet as Spare the Air continues to work with numerous agency partners, the need arose for them to establish a cohesive and consistent brand strategy, messaging and voice, and visual style for creating collateral, advertisements, and other brand expressions. Working with Noise 13, we established positioning and messaging focused around the tangible nature of their work, their data-driven legacy, and their role as a convener. 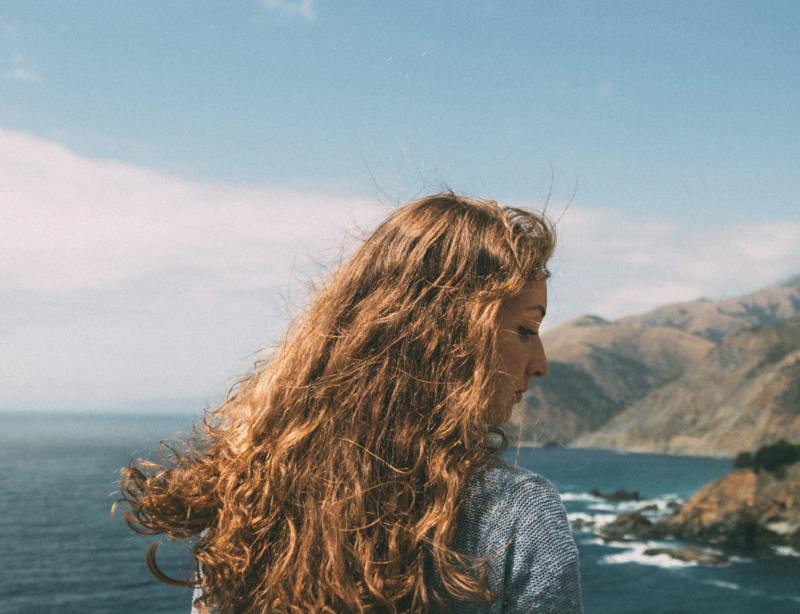 Through messaging, tone of voice, and visual style, we struck a balance with their personality (optimistic, energetic) and positioning (relevant, grounded in real life). 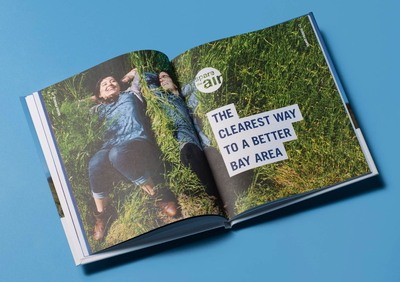 As participants in Spare the Air’s 2018 Agency Summit, we engaged with their creative partners and vendors, introduced them to the brand’s new look and feel, and got them excited about taking ownership as the brand’s stewards. Spare the Air’s work is so critical to our quality of life in the Bay Area and beyond, and we were pleased that we could contribute to the success of their mission.